How Can a Daily Ritual Help Uber Drivers Earn More? As drivers, it’s easy to let driving be the main and only focus – letting things like getting enough food, water, sleep and self-care fall by the wayside. After all, there are bonuses/goals/surges to chase, right? Senior RSG contributor Jay Cradeur makes the case for why establishing a daily ritual is good for drivers, and how it helps him earn more. One thing a full time driver must contend with is the grind of the job. Like any job, we have to get up and do the same thing day after day. But unlike most jobs, we are not paid a regular salary. We do not have a boss making sure we get to work on time. We, the drivers, are the ones who instill and enforce the discipline into our life. Without self-discipline, we won’t be successful drivers. Without self-discipline, it is too easy to blow off a day here and a day there and before you know it, you have lost your edge. You forget why you signed up to drive in the first place. Priorities get lost. 67% of all drivers quit after just 6 months. Why is that? Driving for Uber and Lyft seemed like a great idea at the time of sign up. But then, after a week, a month, a few months, the idea dies and the majority of drivers quit and move on to something else. 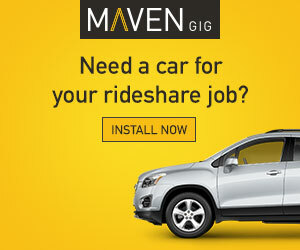 Looking for Uber and Lyft sign up bonuses? Check out our Bonus page here. I have had Lyft and Uber personnel in my car tell me that finding and keeping good drivers is the most challenging part of their business at the moment. They have tried all sorts of incentive programs, bonus programs and benefits programs all in an effort to lure and keep good drivers. Uber even pays me $30 each week just to see how much I am driving for Lyft. 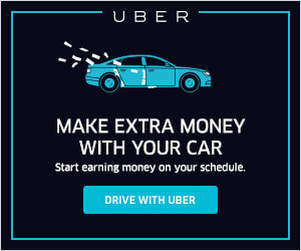 Imagine that, I will earn $1,500 annually from Uber just for sharing my pay statements. This is a strong indication of how important drivers are to these companies. Here below I will share with you my daily ritual, which I have used to support me to produce solid results (20,000 rides and $250K) as a rideshare driver. I need to start each day with a shower. It wakes me up. The positive ions often put some very creative ideas in my head. They key is to get up and out of my bed. I wear the same clothes: Levi’s jeans, black socks, Keen shoes, a T shirt, and my Lyft jacket. Ready, set, go. This is the start of the day. It is important for me to fill my tank up with gas each morning. This gives me 400 miles of driving. Only twice have I had to refill my tank in a single day. With a full tank, this is one less thing I need to think about. I also clean my windows every day. I want my passengers to have the experience of being in a clean car. Looking out through a dirty window won’t fly. 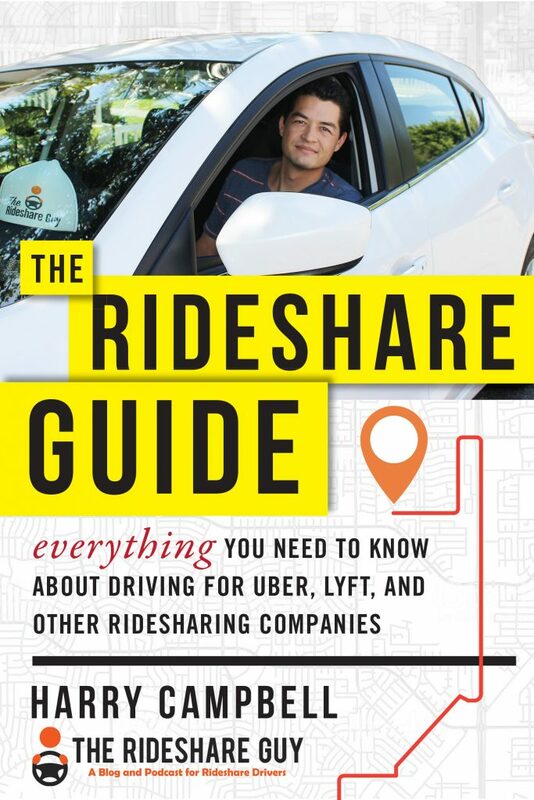 Related: What Items Do All Rideshare Drivers Need? While it is true that coffee will make you visit the bathroom more often, I don’t find that cold brew has that same effect on me. I only drink one coffee per day, and it is the first drink of the day. It is a treat and I look forward to it. It’s “Go” time. I turn on the app and drive into the best area for passenger pickups. From 6 to 8 a.m., I am open to airport runs and longer trips. Once I get close to 8 a.m., I want to be in San Francisco driving people to work. I need as many rides as possible to earn the Lyft Weekly Ride Challenge. After 10 a.m., I will use my destination filter to get some rides to the airport. From there I will usually head to the gym. We sit in our car most of the day. Our bodies are not meant to be sedentary. When I get to the gym, my body is screaming for motion. I sweat hard and it feels good. This is my first meal and my big meal of the day. I usually eat meals from a company called Trifecta, which ships me pre-cooked Paleo meals. The meat and vegetables are all organic and top notch. I also eat a salad. My guilty pleasure is an 8 oz. diet Coke. I write for this blog. I make videos for this blog. I am finishing up an online San Francisco driving course, and I am building a coaching business. Plus, I will be traveling most of 2018. This is my time to keep all these projects moving forward. This is my least favorite time to drive. It is difficult to avoid traffic. However, with Lyft’s new changes to the Weekly Ride Challenge, I can likely shift my schedule a bit to drive more in the morning and avoid the headache of evening rush hour. After my last ride, I cash out and put the day’s earnings in my bank account. I do this for two reasons. First, I acknowledge how I did for the day. This is my immediate reward for a good day’s work. Second, I am setting myself up for tomorrow. The following day I will start with a clean slate. My day is over. I eat another Paleo meal and watch something on Netflix. The energy drains from my body as I prepare for sleep. This is the most important part of the day. I need to get 8 hours to be at maximum efficiency. Studies show that 6 hours of sleep or less can lead to illness and dementia. Get your sleep. As you can see, this is not a casual daily ritual. I have created it to be very supportive of my life while also being very enjoyable. If it does not bring me joy, then it might not work. I invite you to write out your daily ritual and tweak it to best support you in your life so that you can set and achieve your goals. Life is short (I lost my Dad last month) and we all have things we want to do. When I tell my passengers that I lived in Thailand for a year, they all say: “That is on my bucket list!” The truth is most of these folks won’t go to Thailand. Most bucket list items stay in the bucket. Hopefully, this article will help you to set up your life so you can begin to live with purpose and move toward your bucket list items right now. Driving can help you earn more, achieve those bucket list goals, and more. Be safe out there. 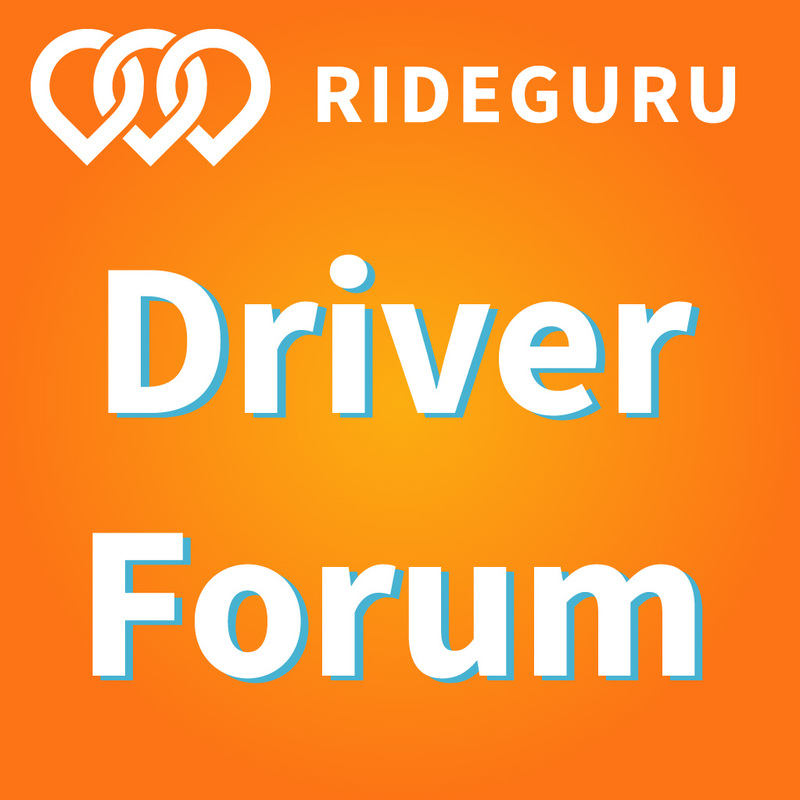 Drivers, what is your daily or weekly driving ritual? Do you have a driving ritual?